I read this article and found it very interesting, thought it might be something for you. 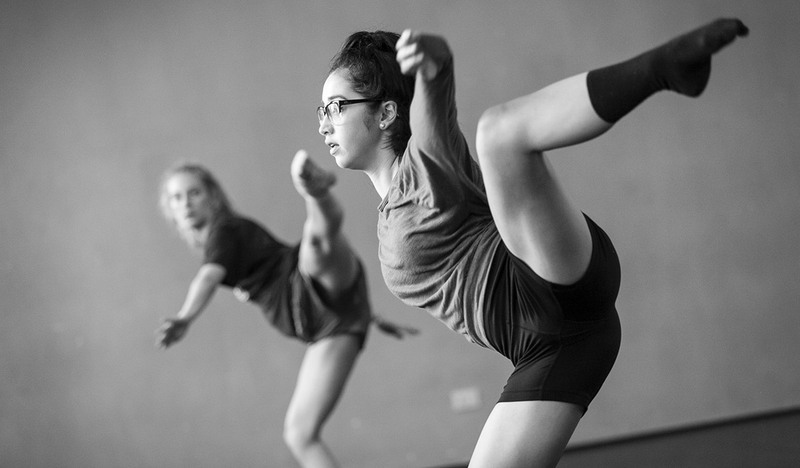 The article is called Program Overview and is located at https://www.dellarte.it/short-term-programs/summer-dance-intensive/program-overview/. The Summer Dance Intensive at the Accademia dell’Arte offers dancers the chance to explore self-generated and collaboratively created work and choreography over two 2-week intensives with various master teachers and choreographers. 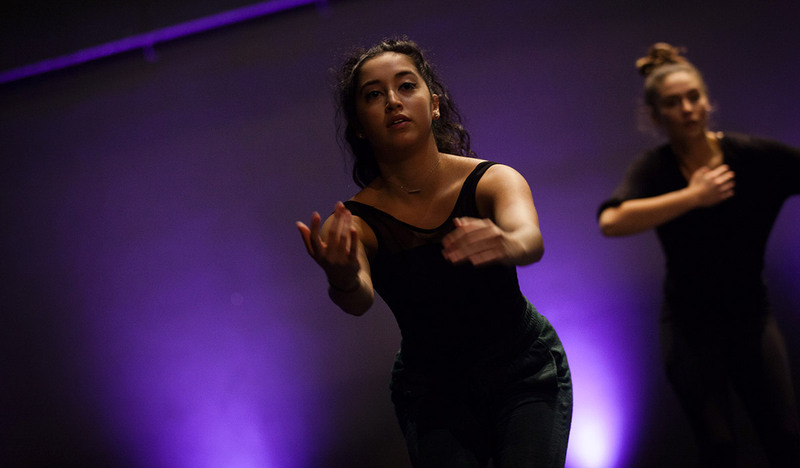 This month-long intensive was created to foster personal choreographic connection, promote storytelling through dance and enhance technical skills through a variety of styles and approaches. In the spirit of inter-pedagogical exchange, participants will also have the chance to engage in discussions with master teachers from both the dance and physical theatre tracks regarding their philosophies on performance making and choreography.